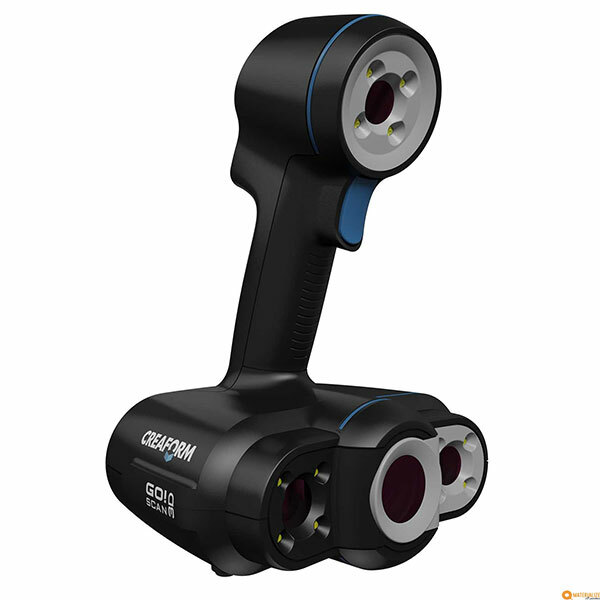 The Creaform HandySCAN 300 is a professional portable 3D scanner made by Creaform, a manufacturer from Canada. 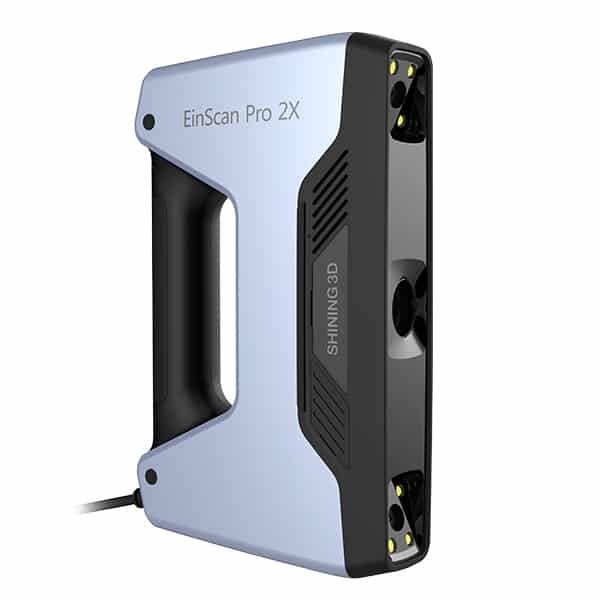 Furthermore, the Creaform HandySCAN 300 comes with VXelements software for 3D scanning and optimizing 3D files. 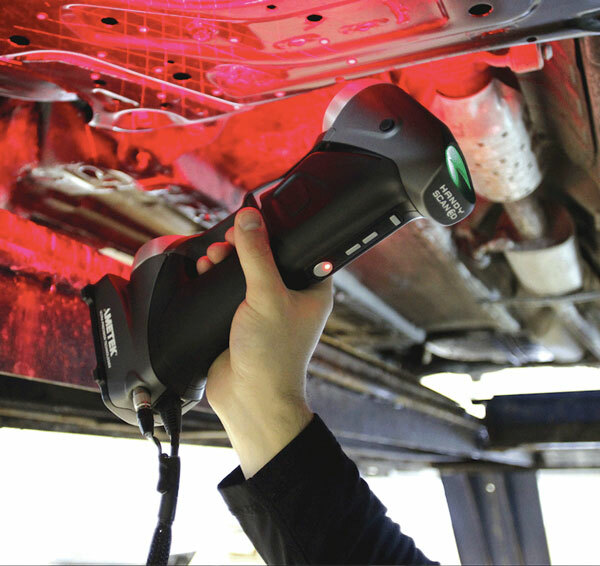 The HandySCAN 300 provides metrology-grade measurements and accuracy no matter the 3D scanning environment. 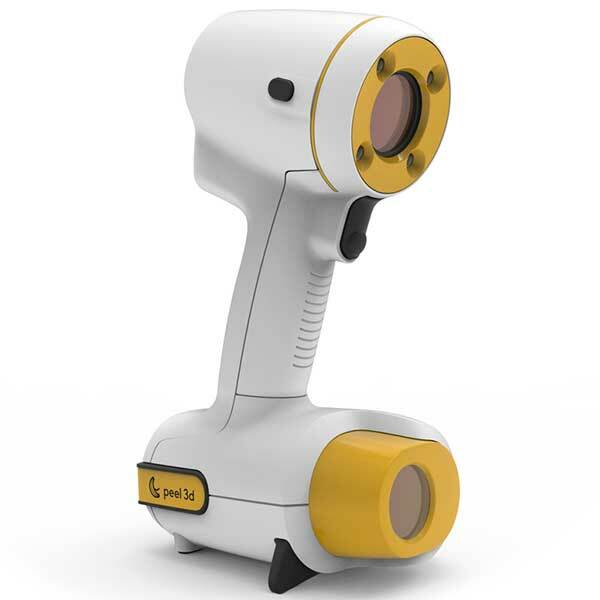 This 3D scanner is handheld and portable. Indeed, the HandySCAN 300 weighs under 1kg. The Creaform HandySCAN 300 is suitable for a large amount of uses cases. 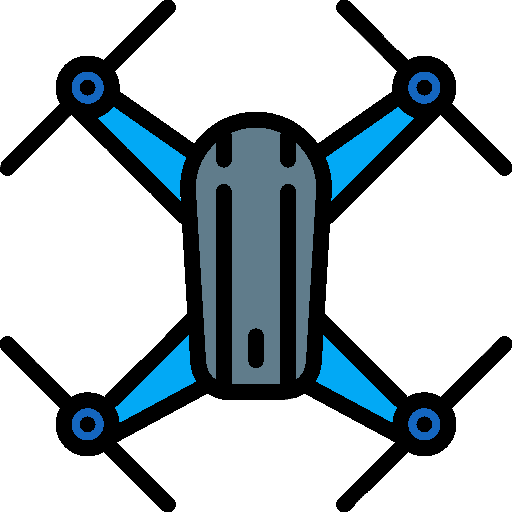 These include reverse engineering, all steps of design and manufacturing processes, museology heritage preservation, restoration, digital archiving and entertainment. Also, this 3D scanner is user-friendly and only requires 2 minutes of setup, with a short learning curve. 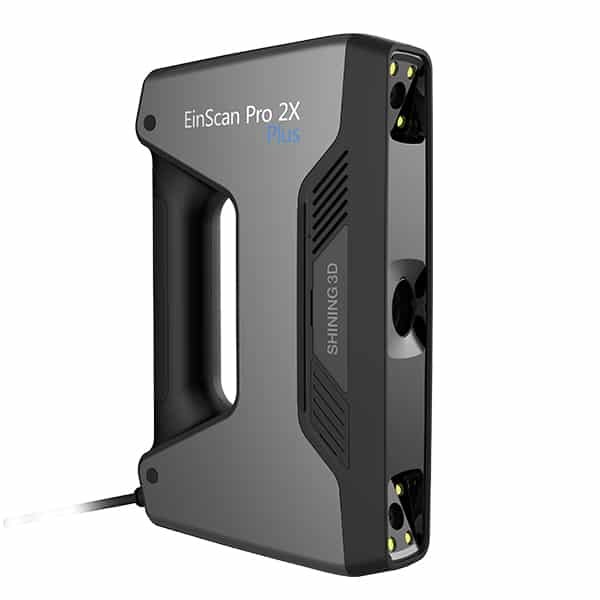 Please contact us to obtain a free quote for this professional 3D scanner. In the same series, there is the HandySCAN 700. See all of Creaform’s professional and industrial 3D scanners.